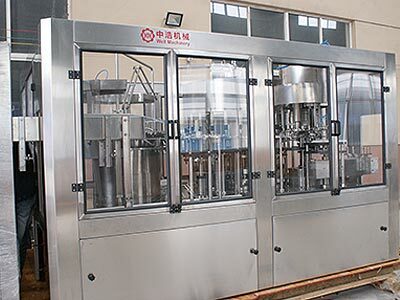 Edible Oil filling Equipment using quantitative cup structure, through the cylinder to drive the cylinder piston repeated movement, the oil is poured into the bottle quantitatively and the quantitative accuracy is high, filling speed, two-speed filling, fast first then slow down, quantitative and more accurate. 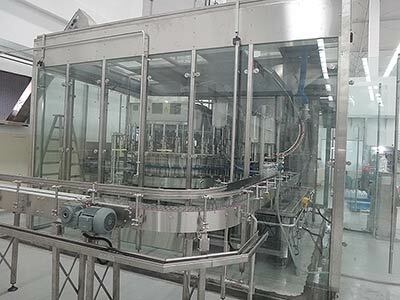 The oil filling machine is mainly used for quantitative filling of various oil liquids, sch as edible oil, peanut oil, soybean oil, corn oil and so on. With the overall structure is simple, small footprint, the advantages is easy to operate. 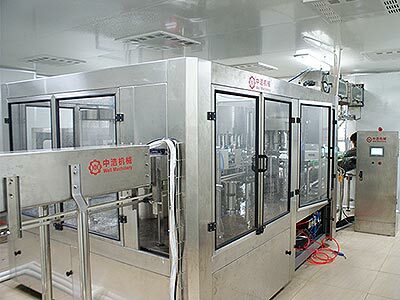 This fruit juice filling machine has washer,filler,capper three functions in one body, it is automatic in total process and suitable for PET bottled juice and tea drink which can resistant high temperature. Fruit juice filling machine also can be used for mineral water, pure water and many other no gas containing drinks. 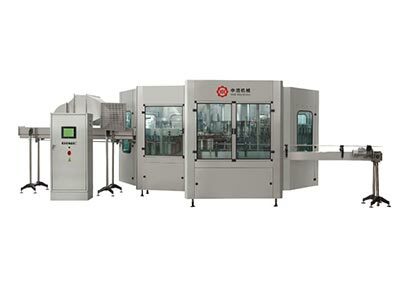 PET Bottle Pulp Five in one Juice Filling Machine adopt to bottle block neck transit technology, realize full auto sterilizer, bottle washing, juice filling or pulp filling,capping ect technology, high automatic degree; Juice filling machine adopt to volume filling technology. 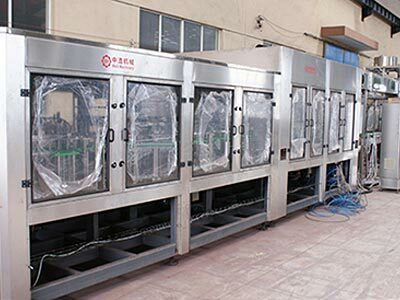 Match complete temperature control system and reflux sytem, set complete auto cleaning system and control program, match liquid contact spare parts full use super stainless steel material.